A few days ago we all said ouch when Harrison Ford got injured in the shooting of the new Star Wars. Ok, maybe not everyone but nevermind. However, this made ​​me think that eventually the glamorous Hollywood has pitfalls that none of us have to face in our everyday life. There are cases that filmakers want to make their movies as realistic as possible, be it on the script level or the acting part. Even at chases, fights and scenes like that. Let’s see what happened to some actors and actresses who really got it coming! It is known that the amazing Jason Statham doesn’t use any stuntmen in his films. 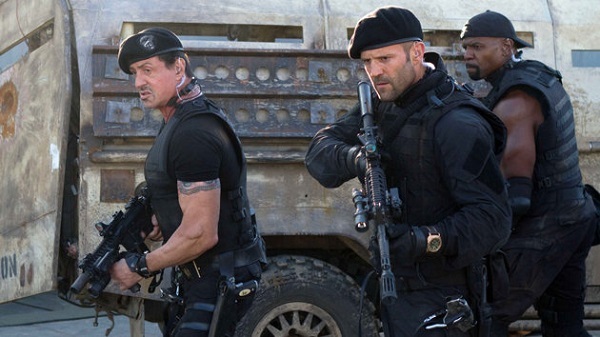 So in The Expendables 3, he had to drive a truck, according to the script. However, he made a wrong handling and both the truck and him ended up in the Black Sea. A keen swimmer as he is, he didn’t need anyone to save him. 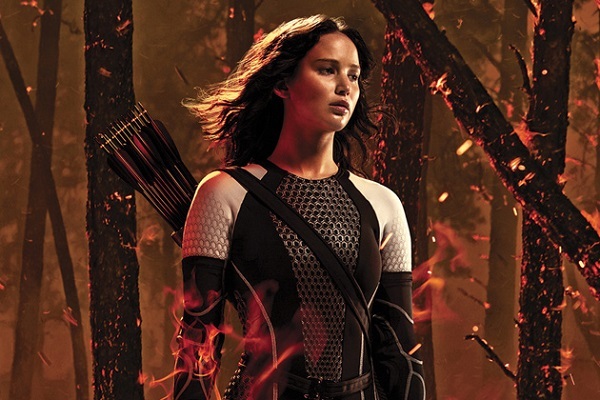 Jennifer Lawrence on the other hand, while she was shooting the second part of Hunger Games, she accidentally got punched and was left deaf for a short period of time. She’s back to normal now, don’t worry. 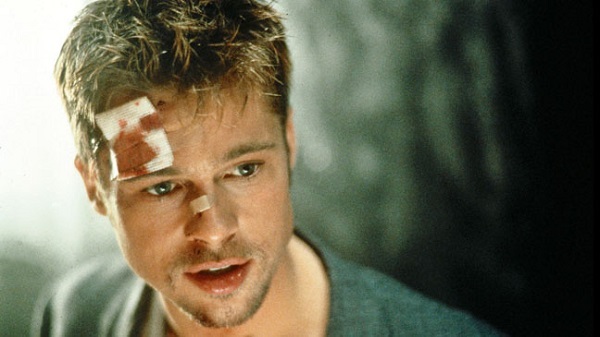 Brad Pitt is clumsy and he proved that while shooting Se7en. In a chase scene, he fell and broke his shoulder. Fortunately for him and us, he returned after some time. 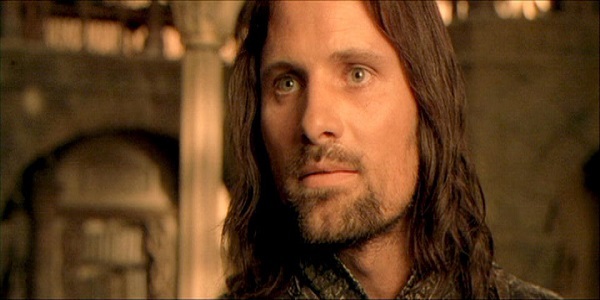 We all got shivers down our spines when the King, Viggo Mortensen in the second part of the trilogy, the Two Towers was writhing with rage when he heard that the Hobbits had died. Turns out that his cry wasn’t for his thought-to-have-fallen friends, but because he broke two toes when he kicked an orc’s helmet. The scene however was as realistic as it could get. 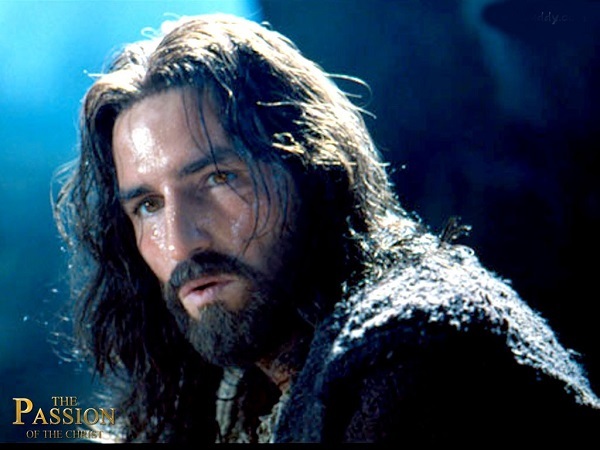 Whether you call it the Passion of Christ or the Passion of Jim Caviezel, it’s the same thing. The actor took the role of Christ in the directorial debut of Mel Gibson and apart from the critics he got, he also got struck by lightning. His injuries list keeps on: scratches from the whipping scene, hypothermia, an infection of the lungs that eventually led to pneumonia, a dislocated shoulder from carrying the cross and some skin infections due to the make up. Had he known, would ha have got the role? The worst case, however, is the one of Malcolm McDowell. Stanley Kubrick was almost sadistically professional. 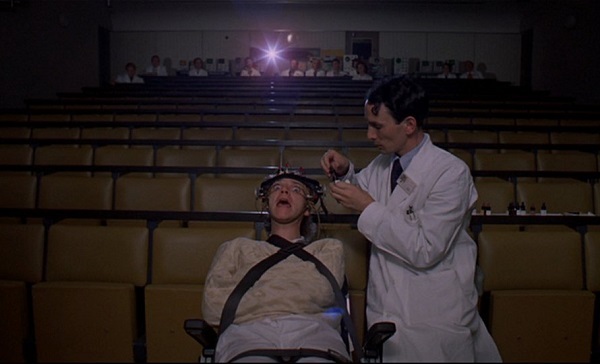 During the shooting of the famous film A Clockwork Orange the protagonist, Malcolm McDowell literally suffered. A corneal abrasion and a temporary blindness was the price for the eye scene, where Alex is subject to brainwashing, while keeping his eyes open. In fact, the doctor appearing next to him was a real doctor to make sure he wouldn’t get blinded.